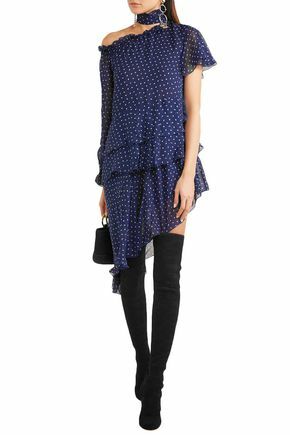 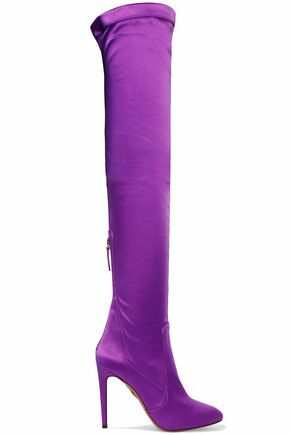 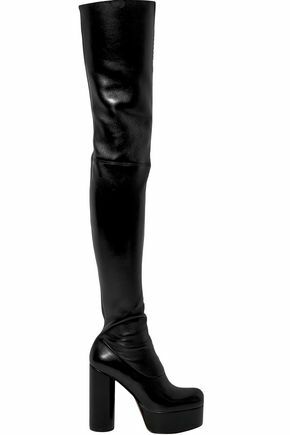 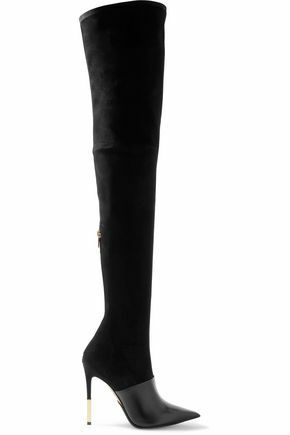 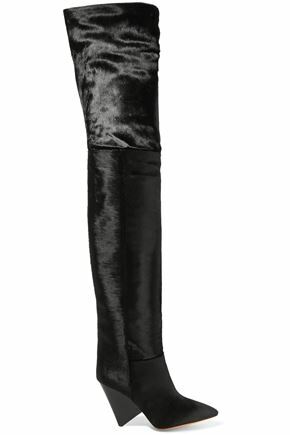 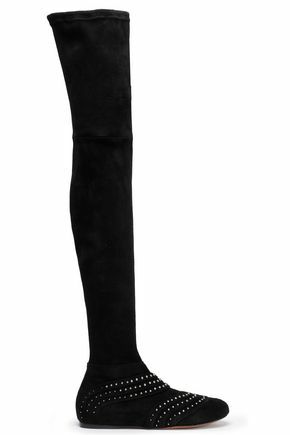 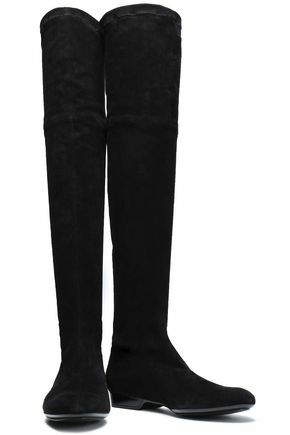 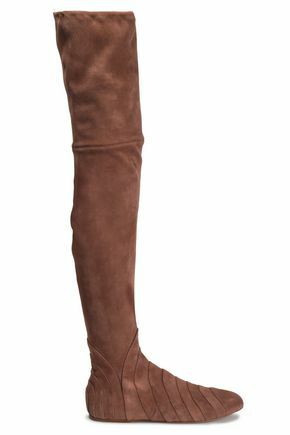 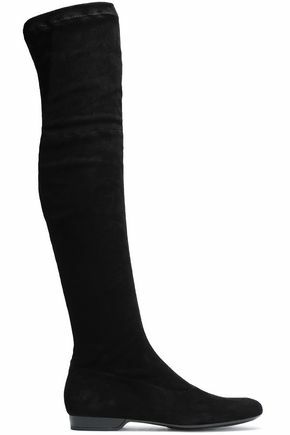 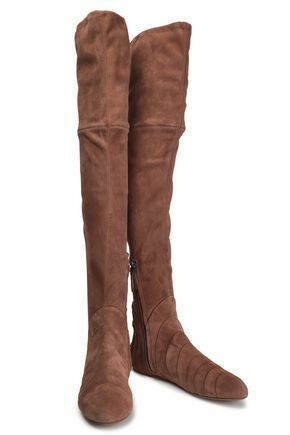 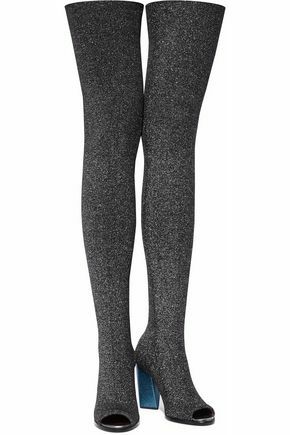 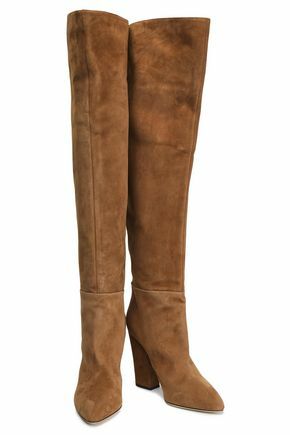 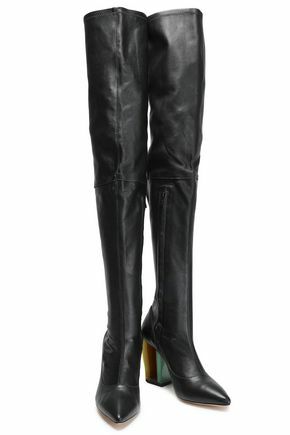 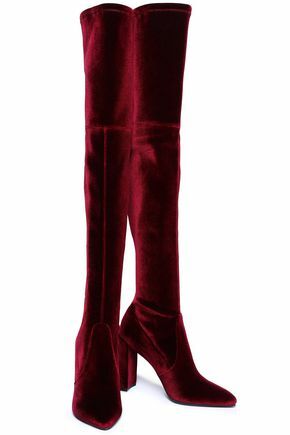 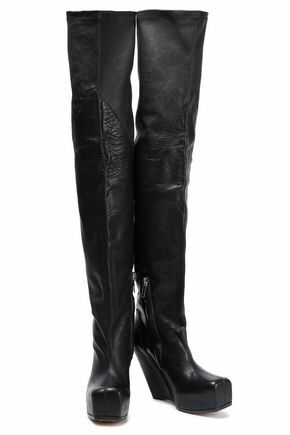 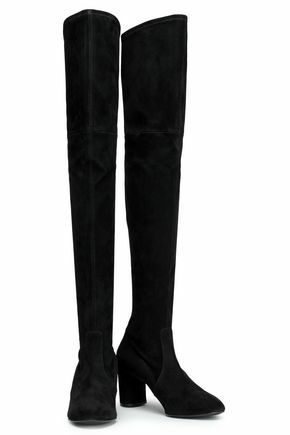 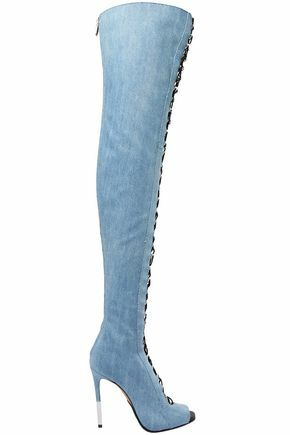 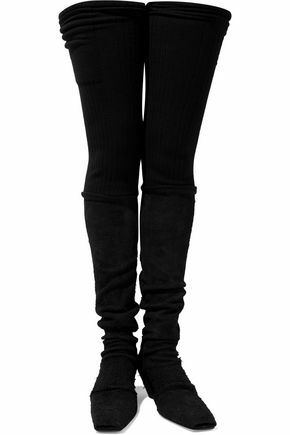 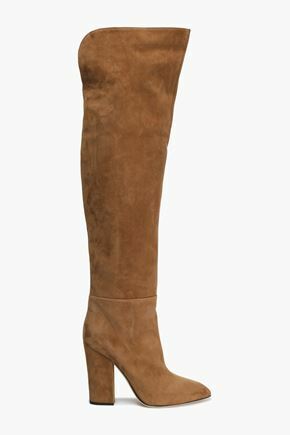 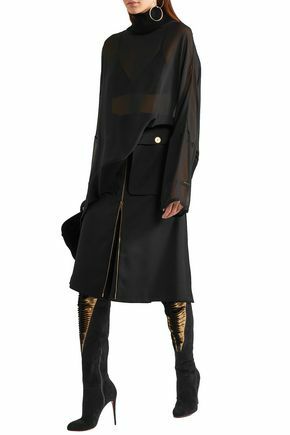 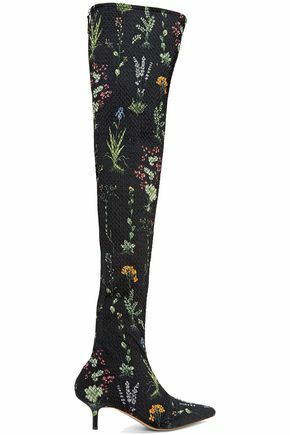 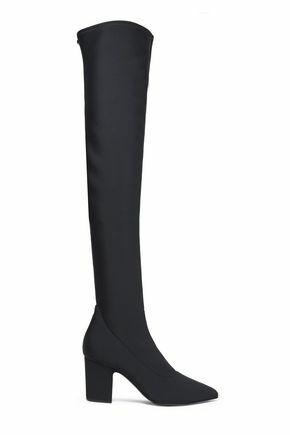 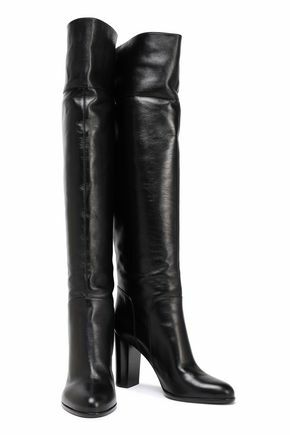 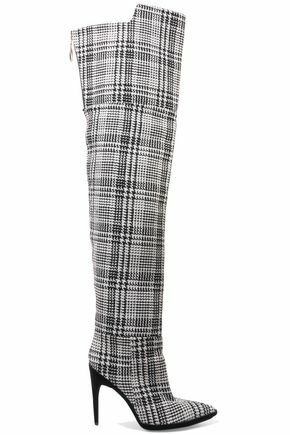 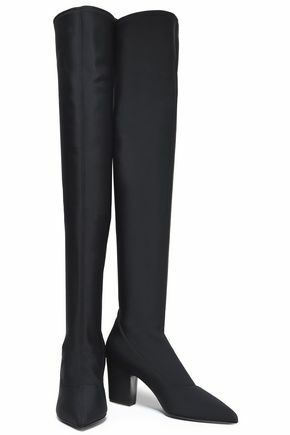 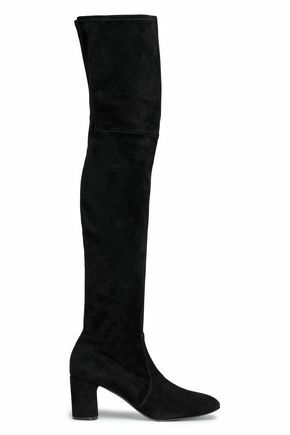 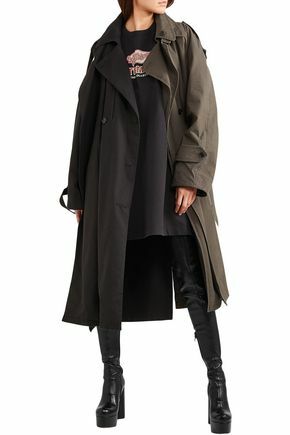 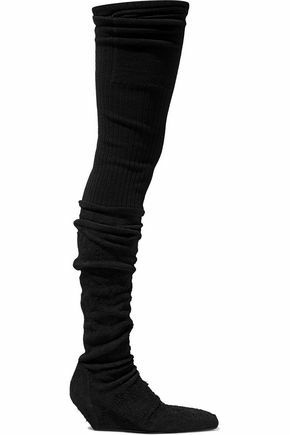 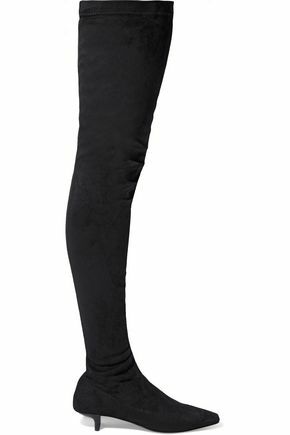 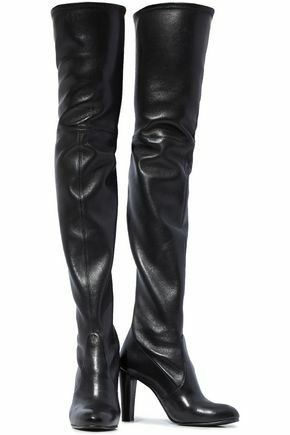 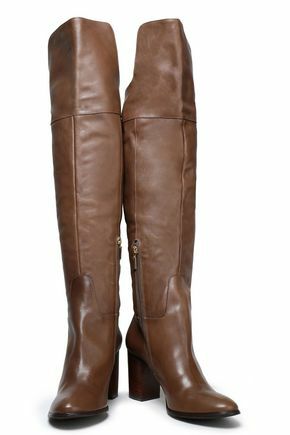 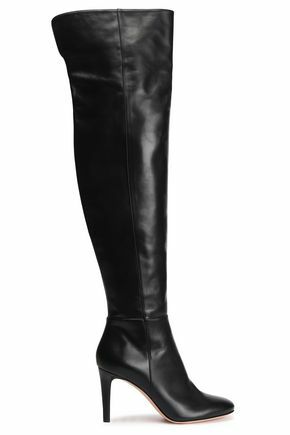 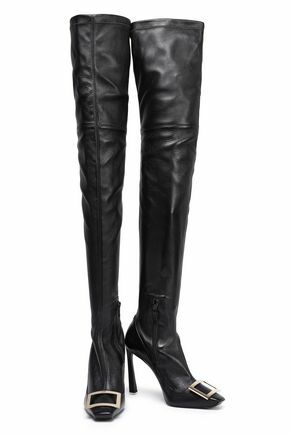 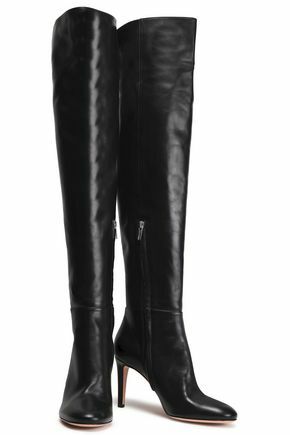 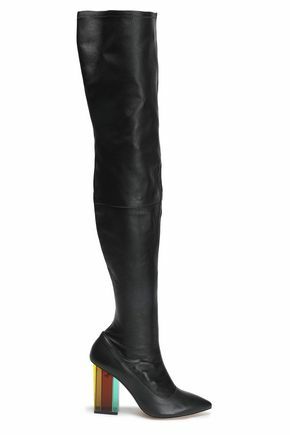 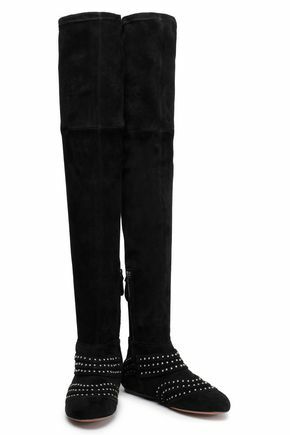 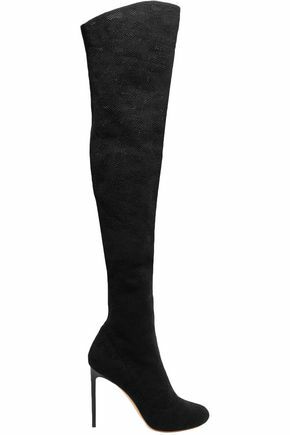 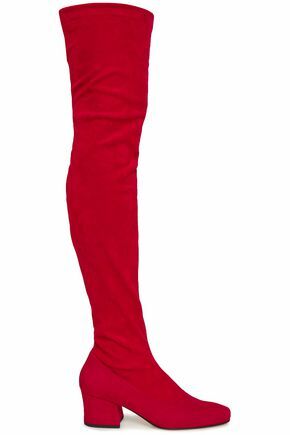 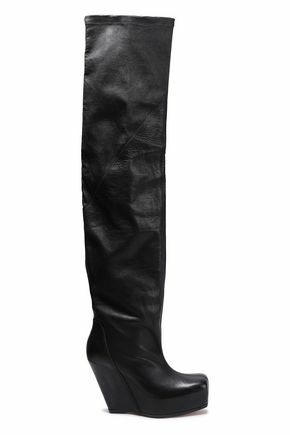 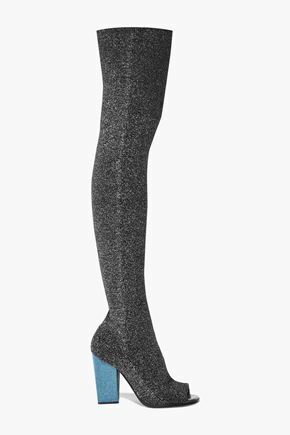 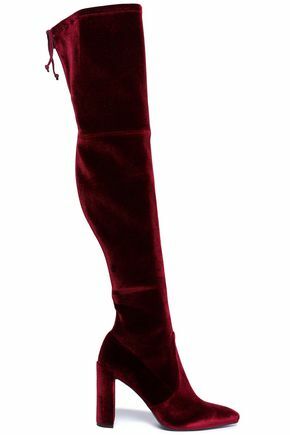 Be bold in trending over-the-knee boots by Chloé, Stuart Weitzman and more. 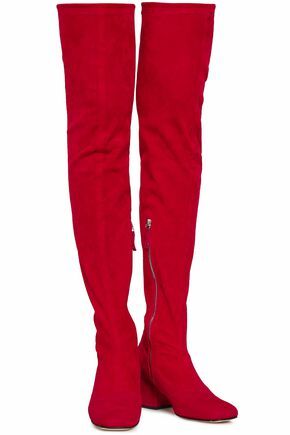 They'll take you from work to weekend in an instant. 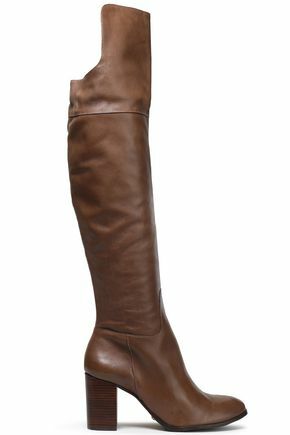 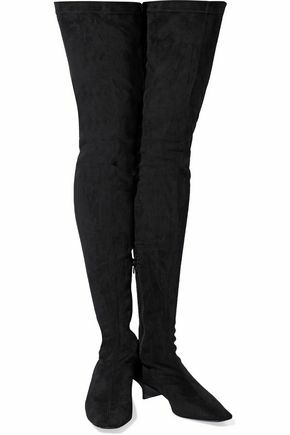 Or why not take a look at our collection of designer ankle boots.